Fear comes in many forms, and in this anthology some of the genre's greatest living practitioners drag those fears kicking and screaming into the light. In The Boggle Hole by Alison Littlewood, an ancient folk tale, leads to irrevocable loss. In Josh Malerman’s The House of the Head a dollhouse becomes the focus for an incident both violent and inexplicable. 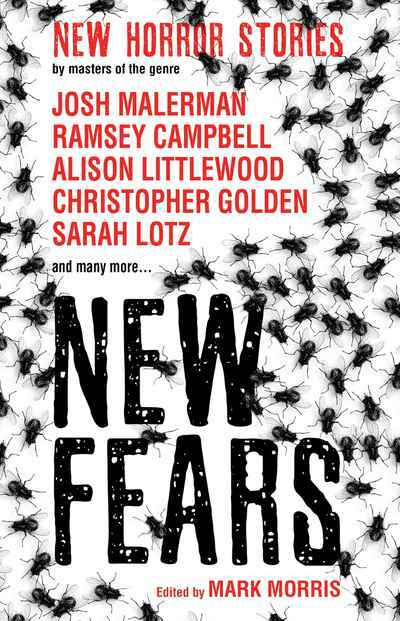 Numinous, surreal and gut wrenching, New Fears is a vibrant collection showcasing the very best fiction modern horror has to offer.